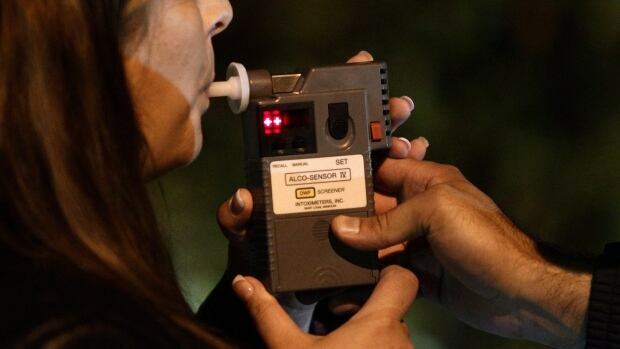 The federal government it seems is no longer convinced to go ahead with the proposal of the Justice Minister Jody Wilson-Raybould to lower the legal blood alcohol limit. The Justice Minister had floated the idea last year regarding lowering the limit of alcohol from 80 milligrams per 100 milliliters of blood to 50 milligrams after discussing it with her provincial and territorial counterparts and had taken inputs from stakeholders like hospitality industryand theMADD Canada. However, David Taylor, the spokesperson for the Justice Minister stated that they are not moving forward with the decision since they are concentrating on the government’s impaired driving bill that legalizes marijuana, the Bill C-46. According to Taylor, the C-46 bill has some great new measures to counter drunken driving and will be highly effective as it includes mandatory alcohol screening and failure to provide a breath sample will be a thing of the past. The proposed bill that advocated the lowering of blood alcohol limit was opposed by the restaurant industry, the people from the provinces and stakeholders from the very beginning. According to information obtained under the Access to Information Act, the minister was advised that even if the legal limit is changed by the government, there wouldn’t be a raise in criminal charges as the police will not be able to process the cases and lay charges as they have a limited amount of time per shift and could lead to fewer cases being filed. It seems that the government has for the time being eased off from the proposal and the provinces are taking their own measures to deal with drunken driving.